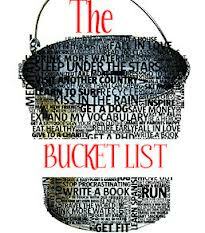 Do you have a running bucket list? What is it? Luck along your journey! You’ve got this girl! !